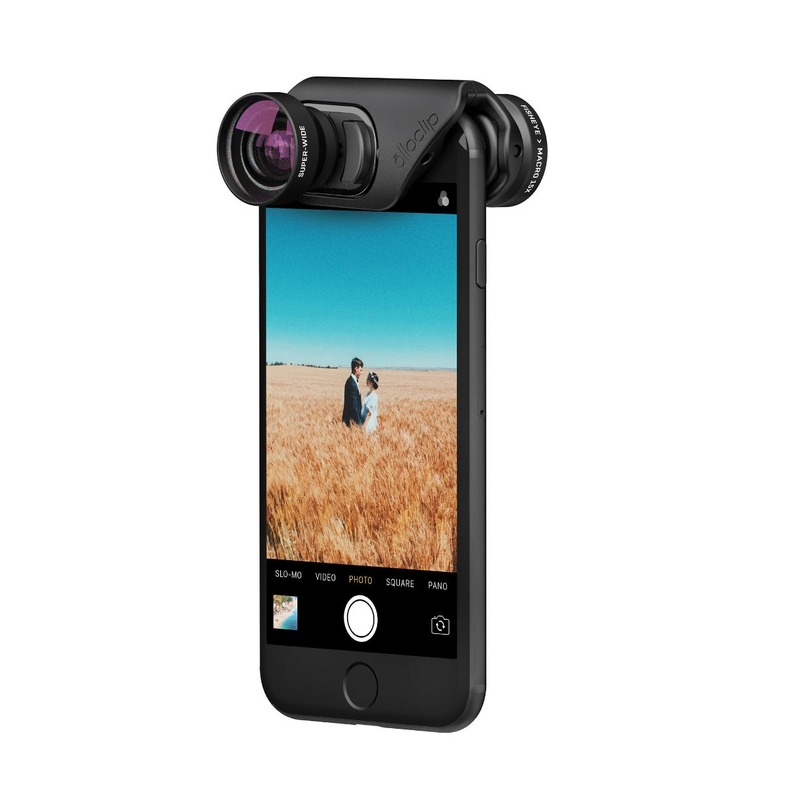 Olloclip has announced the launch of three lens kits for the iPhone 7 and iPhone 7 Plus: the Active Lens Set, Core Lens Set, and Macro Lens Set. All three sets, of which there are eight lenses total, are joined by the new Connect interchangeable lens system, which makes quick work of swapping between the various iPhone 7 Connect lenses. The Connect system sits flush with the iPhone’s two cameras, and can be used alongside screen protectors up to 0.5mm in width. All three lens kits are available to pre-order now from Olloclip’s website and are expected to ship in early November.